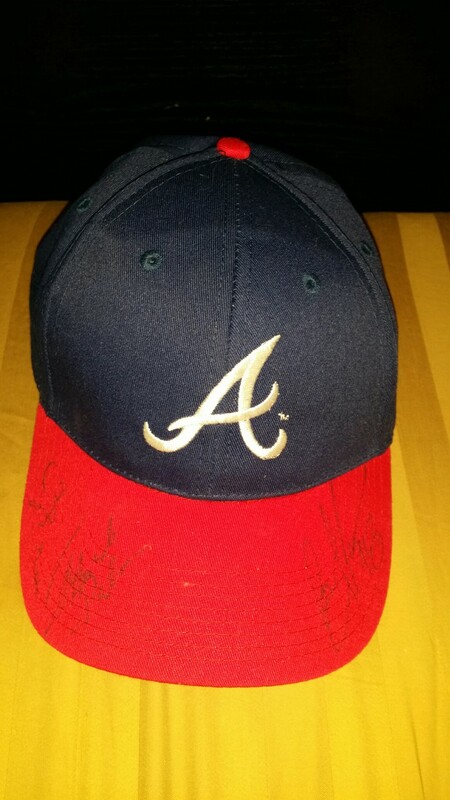 I have a Braves hat with signatures that was passed on to me and I don't know who signed. It looks like 3 signatures. 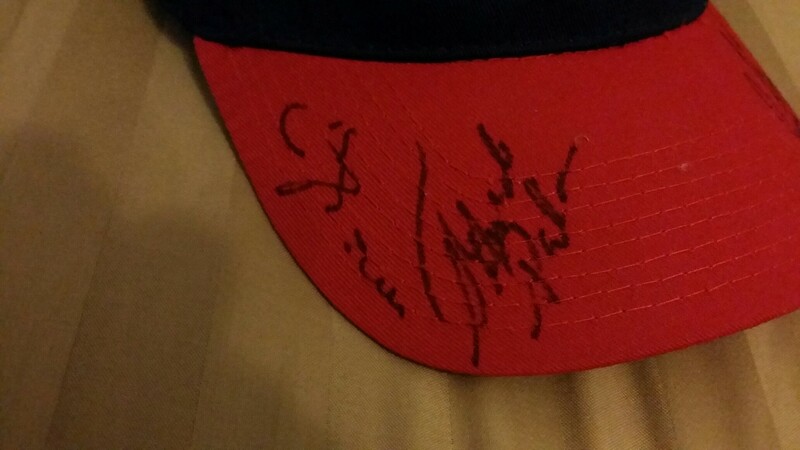 Please help me find out who signed and what year. This question does not appear to be about sports within the scope defined in the help center. Edit: One of the other signatures appears to be Mike Gonzalez. I was reading the signature the wrong way. You can make out a 51. He wore #51 with the Braves in 2008 through 2009. 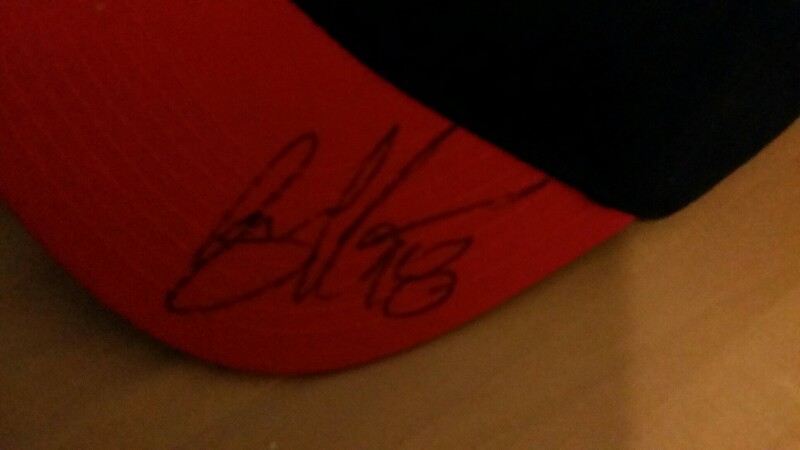 Here's a photo of his signature for reference. Not the answer you're looking for? 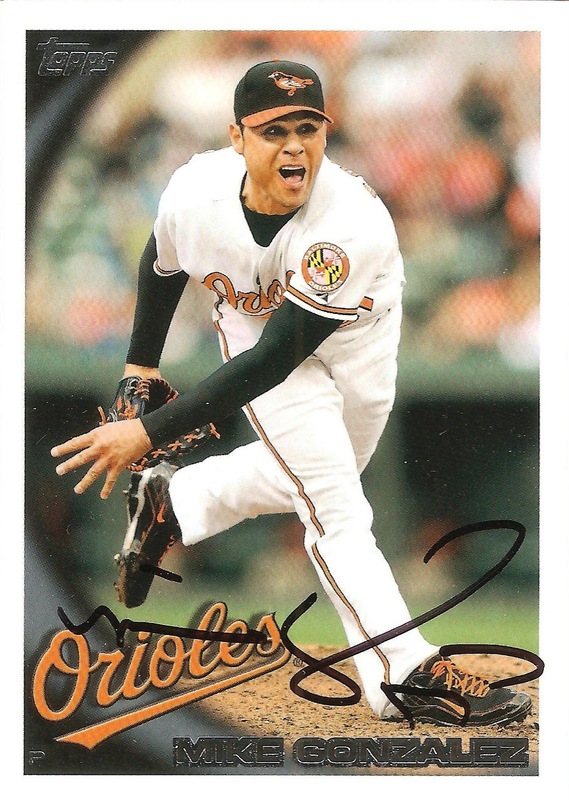 Browse other questions tagged baseball autograph-identification collectibles or ask your own question. Who autographed my baseball from the Braves v Padres game at the Military Appreciation Day in 1996? What does this sentence mean? What team has shortest longest losing streak within a season in MLB history? Can anyone identify this signature (bottom)? 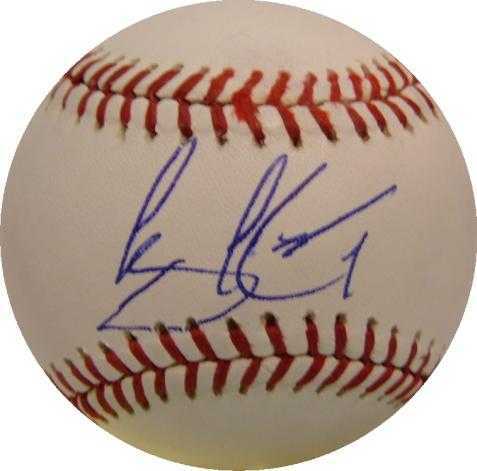 Can anyone tell me who signed this baseball?